RMJM PIM fuses architecture, consultancy, site supervision and the latest technology in an approach which caters for everyone. Enhancing project management with BIM technology, efficiency, and well-defined, intelligence-led collaborative approach. RMJM PIM integrates the project management process for everyone involved in its different stages, whether they’re a structural engineer, designer, client or contractor. The studio combines the latest technologies and international design standards with a collaborative mentality, resulting in a seamless and efficient delivery service. RMJM PIM aims to reconstruct the real estate industry, giving full control over time, cost and quality back to the client, bringing design and construction intelligence into the project lifecycle. Design intelligence starts from the client’s vision. RMJM PIM takes this vision and makes sure it’s applied throughout all the respective design stages. The studio applies analytical thinking and a collaborative approach to the creative process, catching any potential challenges before they surface. This allows design teams to operate in harmony, consistently and with integrity throughout the whole design cycle, all the while prioritising elegance and aesthetics. Construction intelligence involves pooling data and resources from the very start, easing the transition from design to construction. RMJM PIM provides insights and direction in every construction stage through to successful completion. This incorporates quality control and time, cost and risk management. Ultimately, the process centres on handing over building construction and operational information over to the building operator. Whether you’re looking for more control over projects or want to reduce the risk of something going wrong in the construction process, RMJM PIM embodies a collaborative approach to make sure all the right boxes are ticked. 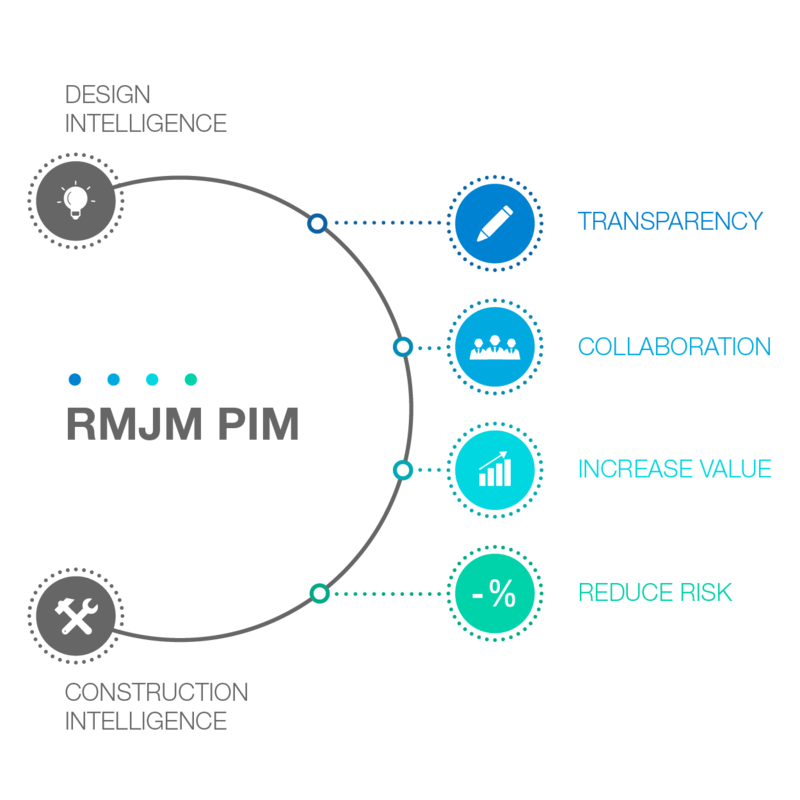 With a collaborative approach which can help reduce construction costs by up to 22%, RMJM PIM values transparency, reducing the need for any rework and making for a more efficient process. Placing an emphasis on collaborative design, RMJM PIM allows all parties to work in tandem (making sure there are no hidden surprises along the way) towards a high quality finished product. Working on the basis of engagement and understanding, RMJM PIM involves the client in every stage of construction, placing the control back into their hands. The studio also uses structured data to result in a better handover and allow all parties to proceed efficiently. RMJM PIM detects any risks at the earliest possible stage, reducing potential clashes and using BIM technologies to create data-rich 3D models along with model analysis techniques which analyse the sustainability of a building from the outset. 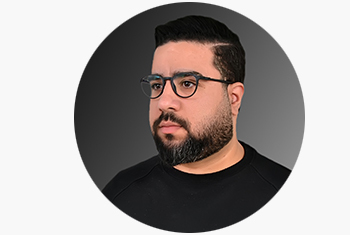 Drawing on 14 years of experience in design development in the residential, retail and mixed-use sectors, Mohamed has a passion for managing large-scale developments and delivering projects using advanced BIM technology. His role involves implementing design strategy, integrating teams through technology and using triggers to report on efficiency. 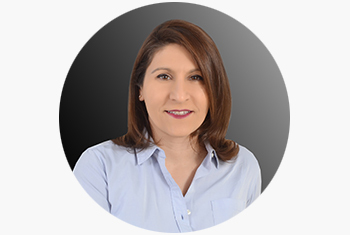 Despina has more than two decades worth of experience in construction management in sectors including retail, industrial, offices and real estate. Operating with a decisive and results-driven approach, she is highly skilled in work prioritisation and distributing project functions, delivering projects on time, on budget and to a high standard. 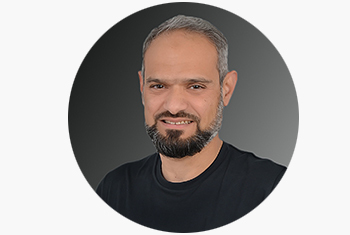 Mohamed has over 20 years of experience in design technology and a proven track record of using it to help business processes. Alongside this skillset, Mohamed draws on his analytical and problem-solving abilities to efficiently support architectural talent, know-how and processes such as visual scripting and computational and generative design.